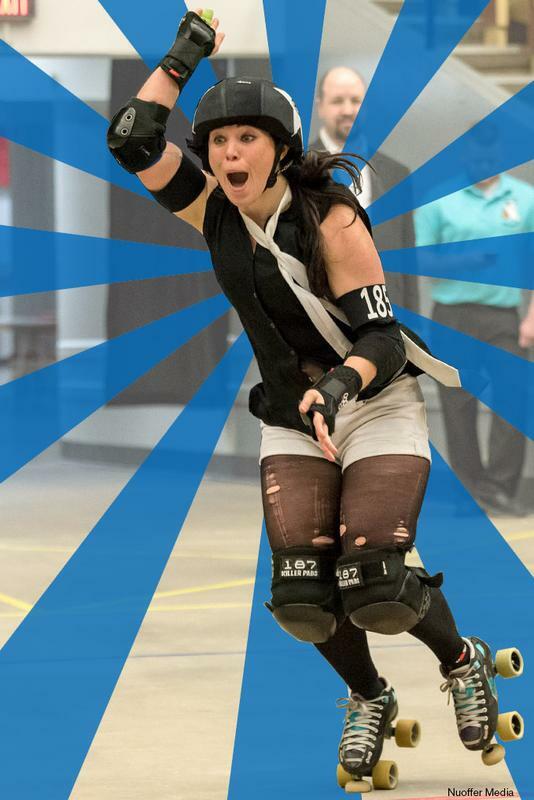 Madison Roller Derby's 15th season starts January 19th. 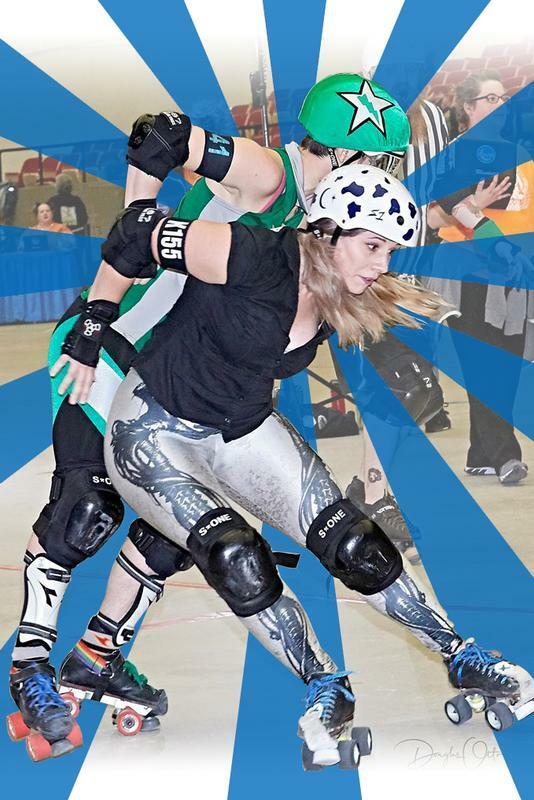 Purchase of a season pass assures you won't miss one second of the action. 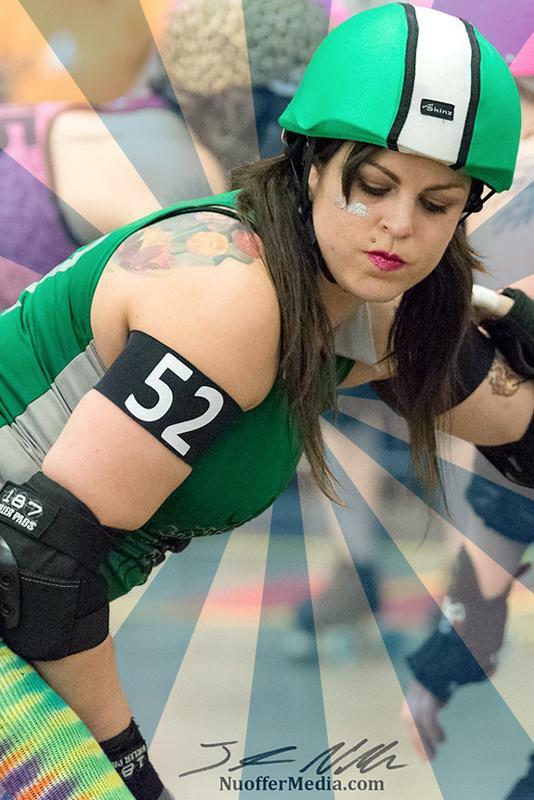 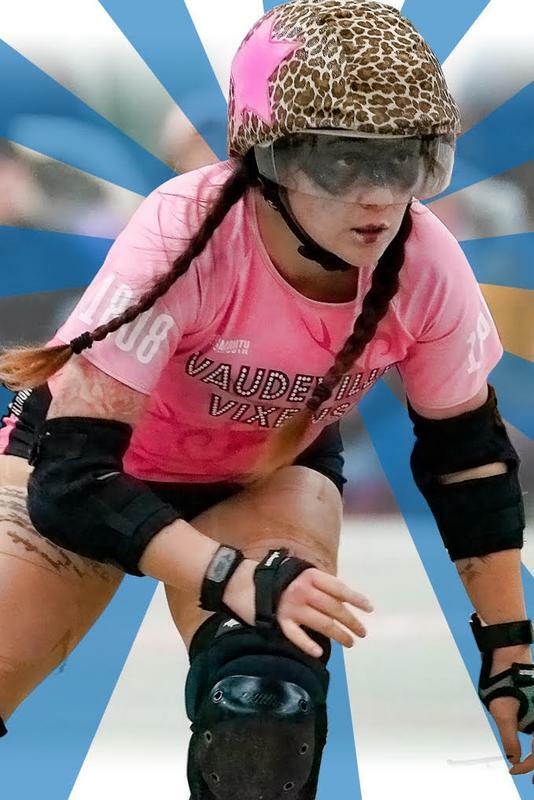 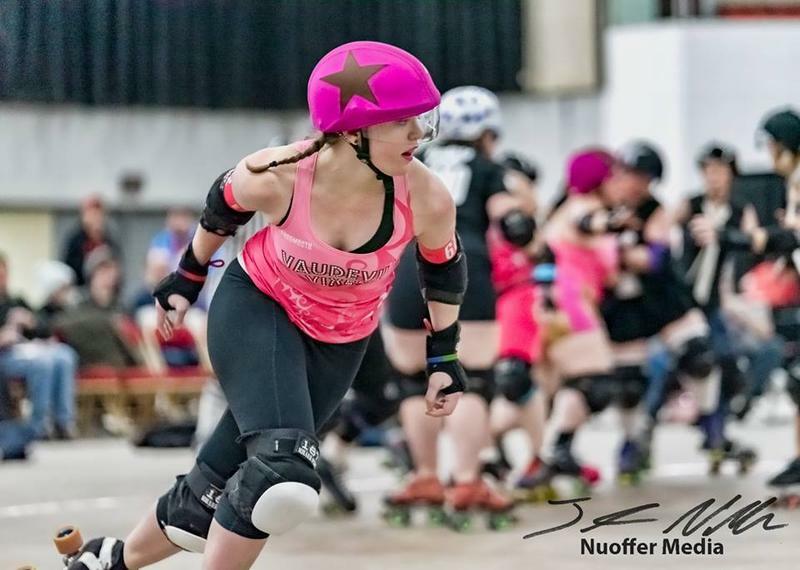 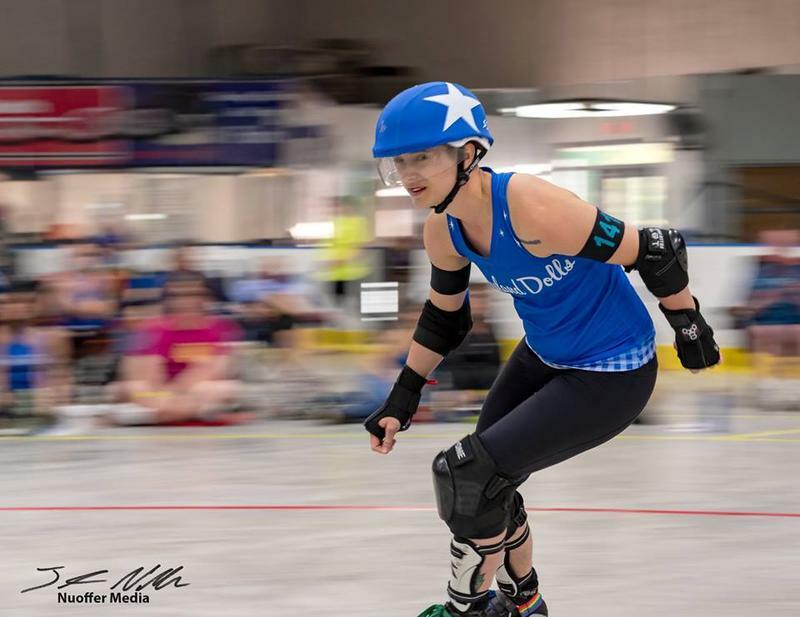 Join us for the semifinal bout of Madison Roller Derby's 15th season featuring the 1st place Unholy Rollers vs. the 4th place Reservoir Dolls followed by the 2nd place Quad Squad vs. the 3rd place Vaudeville Vixens! 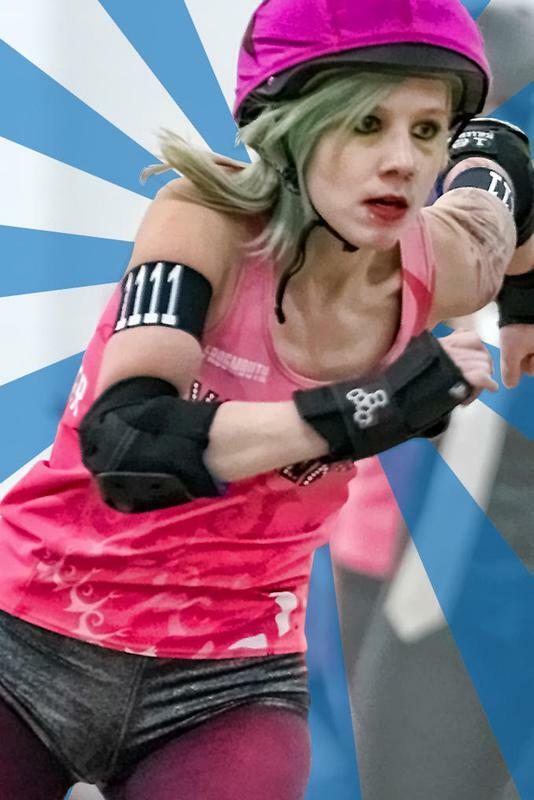 Join us for our Season 15 Championship bouts!